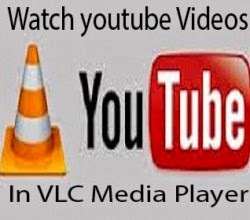 There is no doubt that VLC player is one of the best media players around, because it has the capability to play almost all formats of video. Also did you know you can watch youtube videos in VLC?? well yes you can. You do not require your browser to even watch their videos any more, once you have VLC. Watch Youtube Videos without Ads, Meaning no Disturbance While Watching your Favourite Video. 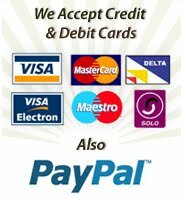 Don't forget to Like our Facebook page and Subscribe to our Mails. Oga Chris pls when are we expecting unlimited browsing? Pls I want browsing for Android.